Following the statement of Yangon’s chief minister that the radical Buddhist nationalist group Ma-Ba-Tha (Association of Race and Religion Protection) is “no longer needed” in Myanmar’s former capital, more authorities have come forward to share a similar message. On July 12, the State Sangha Maha Nayaka Committee of the government declaredthat Ma-Ba-Tha — an association of radical buddhist monks that has in recent times exerted significant sway over the government — is unlawful. The state committee confirmed it would no longer support the group’s activities and statements. The Minister of Religion and Culture also criticized the group and its leader, Wirathuand said that no one is above the law. In 2012, Wirathu led an aggressive campaign called 969, which urged Buddhists to boycott Muslim-owned establishments. 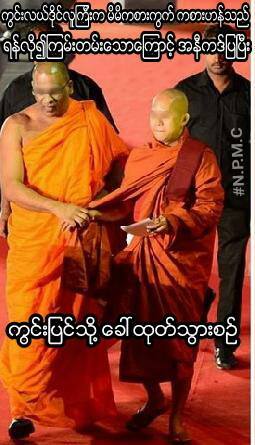 Wirathu and his supporters actively vilify the country’s Muslim minority on Facebook. They also attack politicians, activists, journalists and other moderate voices calling for religious tolerance. Myanmar has a predominantly Buddhist population. This is the first time that government officials belonging to the National League for Democracy (NLD) have publicly spoken against the activities of Ma-Ba-Tha. The NLD led by Nobel Laureate Aung San Suu Kyi assumed power earlier this year. On July 14, a civil society organization called Thet Taw Saunt (Bodyguard) filed a defamation lawsuit against Wirathu for calling the United Nation’s special human rights rapporteur Yanghee Lee a “whore” back in 2015. 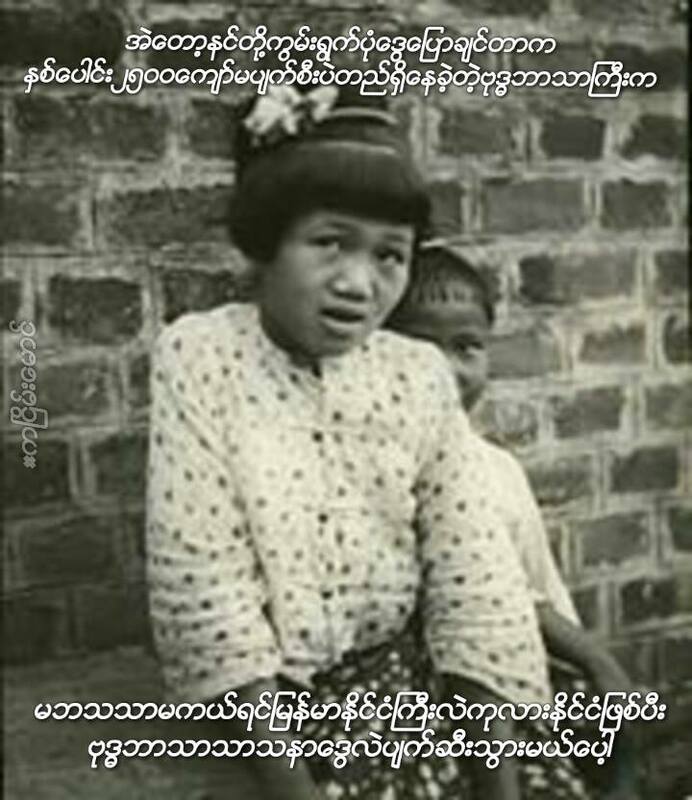 Yanghee Lee was simply highlighting the poor condition of the mainly Muslim Rohingya ethnic group in Myanmar. 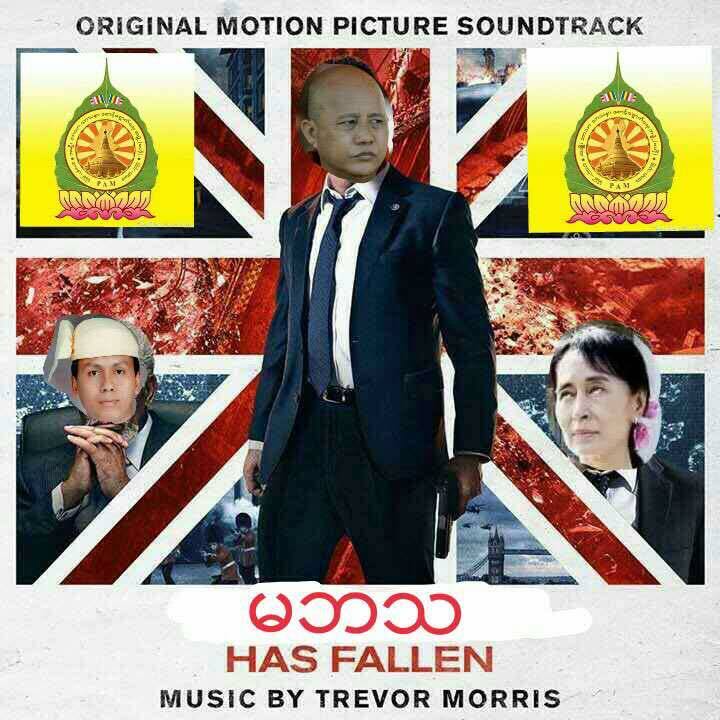 Reacting to the case filed against Ma-Ba-Tha, Internet users in Myanmar uploaded memes predicting the downfall of the radical group. 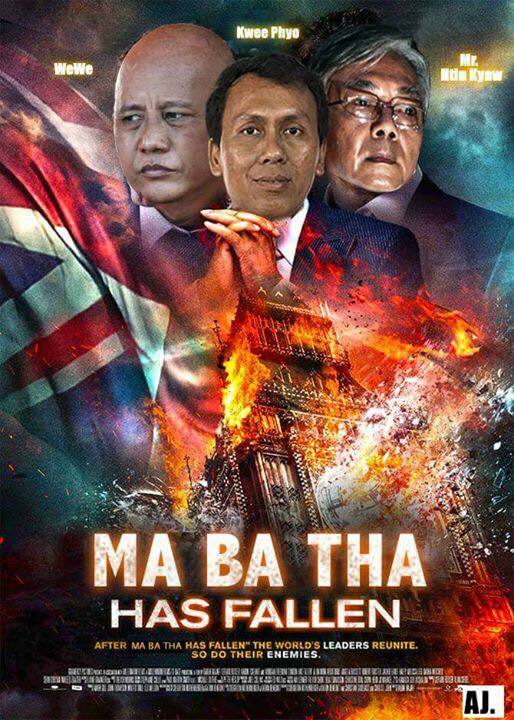 Ma-Ba-Tha was formed in 2014 to protect the Buddhist race and religion in Myanmar from what it depicts as an alleged Muslim plot to dominate the whole country. Supporters of Ma-Ba-Tha have been flooding social media with hate speech targeting Muslims and the political opposition. Their religious extremism has been blamed for inflaming religious tensions in the country in the past five years. Ma-Ba-Tha members have also been a strong force behind the campaign opposing the granting of rights to the long-suffering Rohingya ethnic group in western Myanmar. They have organized several protests and rallies across Myanmar to call for the expulsion from the country of the Rohingya. The Myanmar government considers the Rohingya illegal immigrants. Human rights groups have described the stateless group as among the most persecuted minorities in the world. In 2015, Ma-Ba-Tha successfully lobbied for the passage of the Race and Religion Protection Bill, a set of four laws that seeks to protect Buddhist women by restricting interfaith marriages and religious conversions while calling for monogamy and population control. Many experts believe these laws discriminate against Muslims in Myanmar. And finally, Facebook user Via Kingag reminds Myanmar netizens that Ma-Ba-Tha has nothing to do with protecting religion.